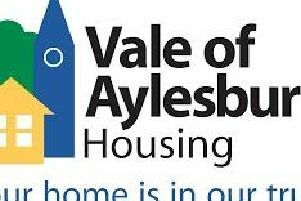 A number of staff and an inmate were taken to hospital on Friday after an incident of violence at the HMP Aylesbury young offenders facility. A number of prison officers and one inmate were taken to hospital for assesment, several inmates were also treated locally. A spokesperson for the Ministry of Justice, which is headed up by our own Aylesbury MP David Lidington, said: "An incident involving a number of prisoners took place on Friday 21 July. This newspaper has attempted to contact Thames Valley Police's media team and are awaiting a response. However, according to the BBC the force has confirmed that officers were called to a 'report of disorder' at 11pm on Friday night - however 'officer deployment was not required'.